Disclosure: This post sharing The Jim Henson Exhibition: Imagination Unlimited is sponsored. All opinions are my own. When you hear the name Jim Henson, what’s the first thing that comes to mind? Is it that kind-eyed, guitar-playing green amphibian made of felt, Kermit? Or perhaps the ethereal, elfin creature Kira from The Dark Crystal?  For me, it’s a wide range of characters from Seasame Street, The Muppet Show and Fraggle Rock! In fact, some of my earliest memories are of watching and learning from Big Bird, The Count, Oscar the Grouch, Bert, Ernie and everyone else who lived on Sesame Street. Fast forward a couple of years, and I couldn’t wait for Sunday nights when my dad, sister and I would sit around the tv laughing at the shenanigans of Kermit, Piggy, Fozzie, Gonzo, and the rest of the gang. My sister and I would sing and dance to the music performed by the Muppet Show Band, Electric Mayhem, and of course, that piano-playing pup, Rowlf! Go forward a few more years, and I’m loving the adventures and singing from the inhabitants of that mysterious underground world, Fraggle Rock. Take a Stroll Down Sesame Street and Explore Jim Hensen’s Colorful World! Jim Henson transformed everyone’s childhood with his loveable and entertaining puppetry. From Seasame Street to Fraggle Rock, The Muppets to The Dark Crystal, Hensen created a colorful world for kids that was filled with kindness and creativity. A world that still lights up children’s faces to this very day. 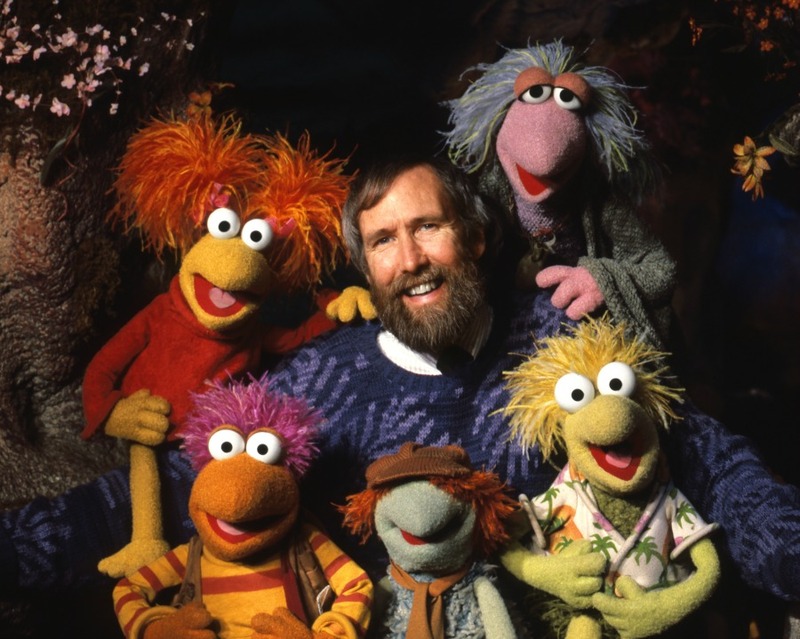 Jim Henson with puppets from Fraggle Rock.© The Jim Henson Company Courtesy The Jim Henson Company/MoMI. If you love the creations of Jim Hensen and have always wanted to see a REAL Jim Henson puppet, then I’ve got some fantastic news for you. Now you can! Take a stroll down Sesame Street and come see Kermit, Bert, Ernie, and all of your favorite Muppets, Fraggles and more at The Jim Henson Exhibition: Imagination Unlimited at the MAX in Meridan, Mississippi! 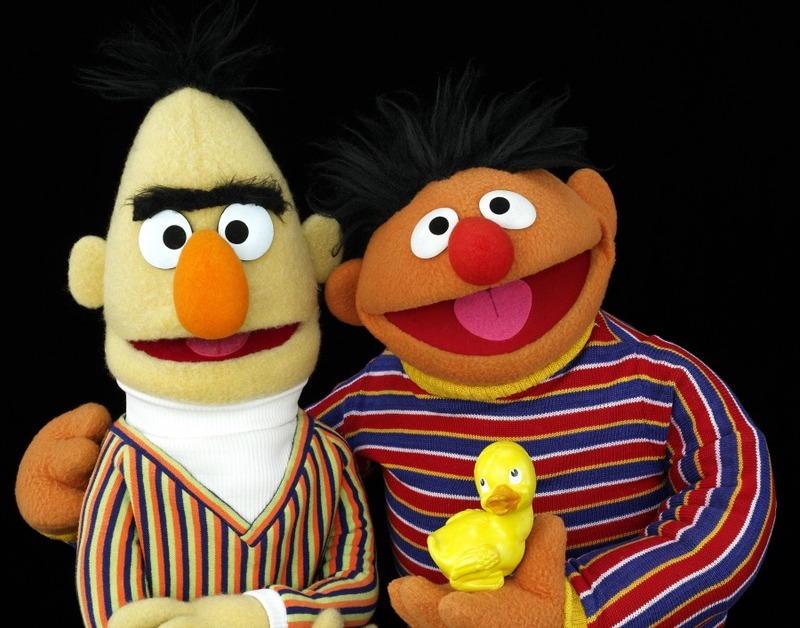 Ernie and Bert from the television series Sesame Street. Photo by John E. Barrett.©2018, Sesame Workshop. Courtesy Sesame Workshop/MoMI. From January 12 through May4, 2019, visitors can come visit the incredible universe of Jim Henson at Mississippi’s arts and entertainment experience, the MAX! This new and unique attraction and the impact his creations have had on popular culture. The Jim Henson Exhibition explores the life of Mississippi-native Jim Henson and celebrates his legacy with more than 100 objects and 25 historic puppets from “Sesame Street,” “The Muppets,” “Fraggle Rock,” “The Dark Crystal,” “Labyrinth,” and more. This traveling exhibition, organized by the Museum of the Moving Image (MoMI) in New York, highlights Henson’s groundbreaking work for film and television and his transformative impact on popular culture. 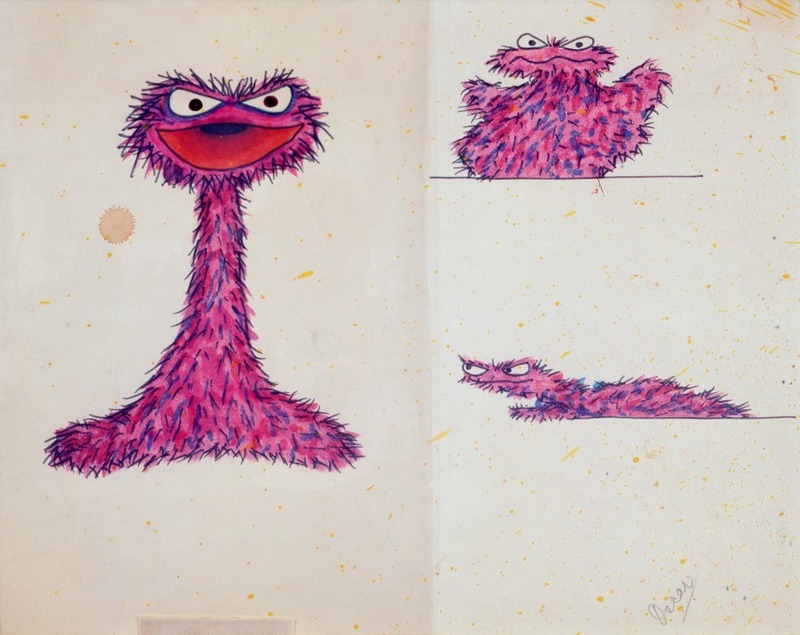 Jim Henson’s sketch for Oscar the Grouch,1969. ©The Jim Henson Company.© 2018, Sesame Workshop. Courtesy The Jim Henson Company/MoMI. Visitors to the Jim Henson Exhibition: Imagination Unlimited can explore television clips, photographs, sketches, scripts, and character development. There’s even an interactive portion that allows visitors to create their own puppet and even try their hand at puppeteering! Take selfies with popular puppet favorites such as Kermit the Frog, Ernie and Bert, Scooter, and Jen and Kira from The Dark Crystal, as well as see Jareth’s and Sarah’s original ballroom costumes from Labyrinth. It’s an experieince the whole family will enjoy! 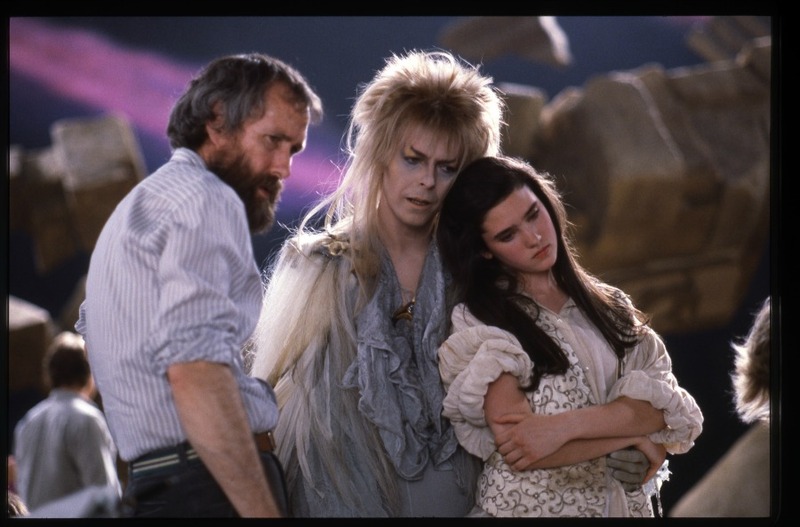 Jim Henson, David Bowie, and Jennifer Connelly on the set of Labyrinth (1986). Photo by John Brown.©The Jim Henson Company. Courtesy The Jim Henson Company/MoMI. 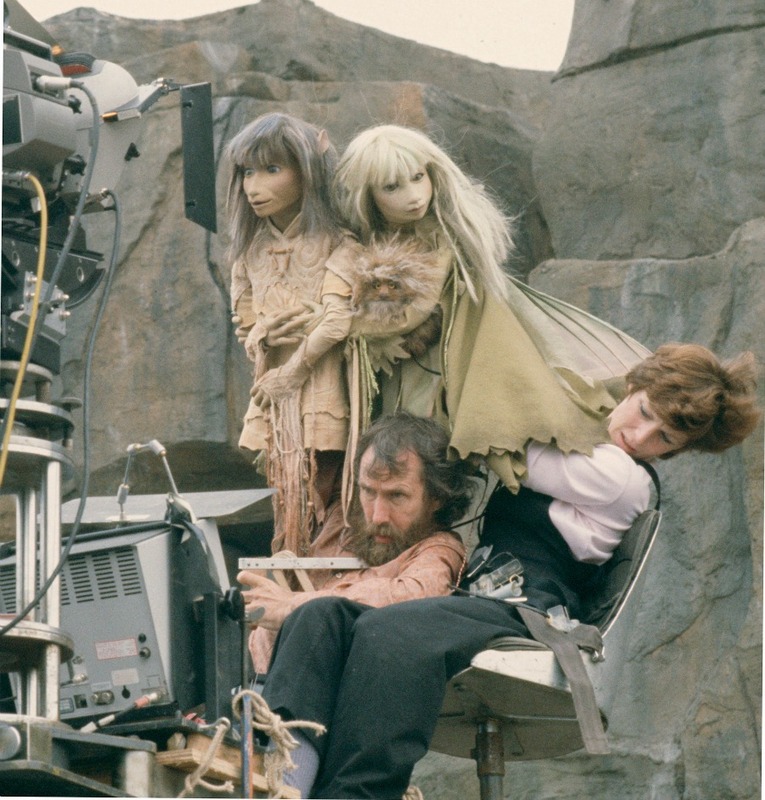 Jim Henson and Kathryn Mullen performing the puppets Jen and Kira on the set of The Dark Crystal in 1981. Photograph by Murray Close. © The Jim Henson Company. Courtesy The Jim Henson Company/MoMI. As one of the most popular attractions in Mississippi, the MAX is a must-see! Known for their permanent exhibits exploring the global impact of Mississippians on music, books, art, entertainment and cuisine, the MAX honors Mississippi’s creative legacy. 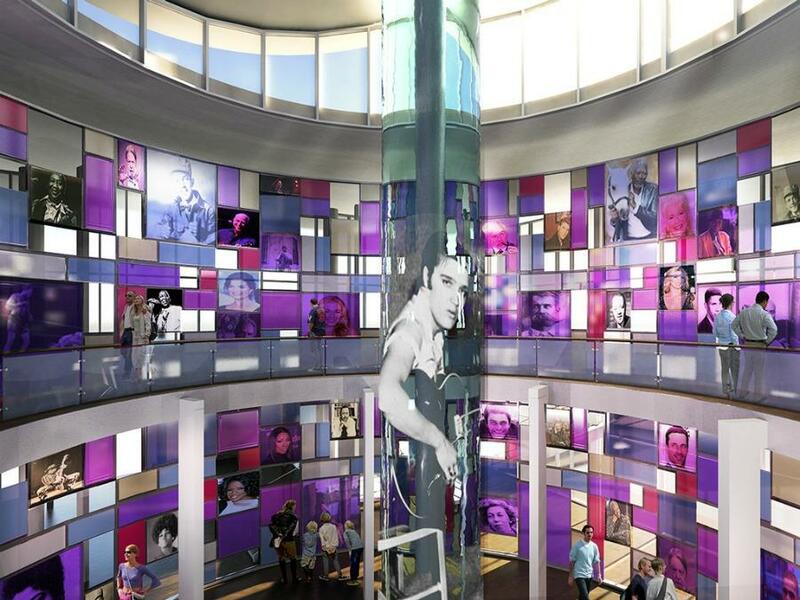 Visitors can discover and explore some of the world’s greatest arts and entertainment icons including Elvis Presley, Oprah Winfrey, B.B. King, Faith Hill, Sela Ward and Kermit the Frog, and many more. 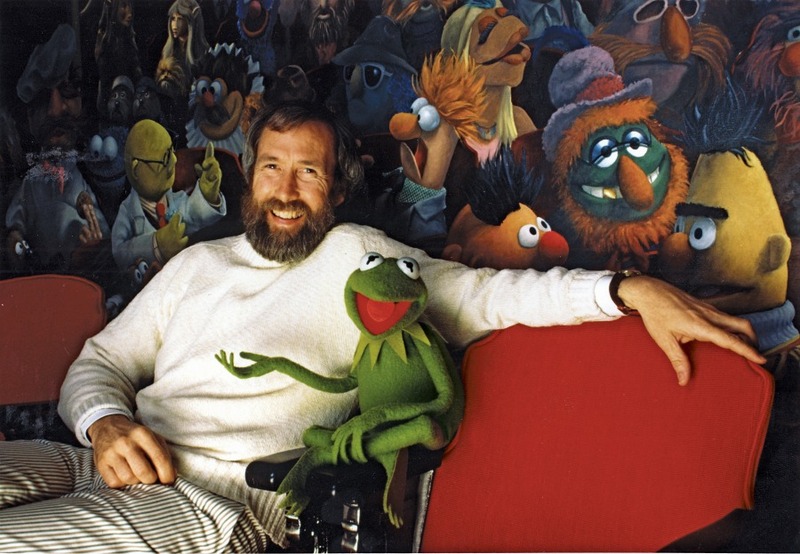 The Jim Henson Exhibition: Imagination Unlimited runs through May 4, 2019, at The MAX located at 2155 Front Street, Meridian, Mississippi. All Images courtesy: © The Jim Henson Company courtesy The Jim Henson Company/MoMI.